Under our Nevada Recovery Network Project, our Recovery Leadership Training is meant to support individuals who are dedicated to becoming a leader in the recovery movement and/or are interested in learning what it’s like to work in a non-profit peer support setting. The Recovery Leadership training courses are provided over a weekly basis, with a new topic every week. 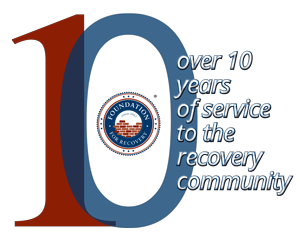 The courses are designed to educate, guide, and inspire members of the recovery community to discover their individual pathway to long-term recovery and peer recovery leadership. By attending these courses you will build a comprehensive and unique skill base, better preparing you for a future as a recovery leader in Nevada. All sessions are open to the community, with no enrollment or cost required. 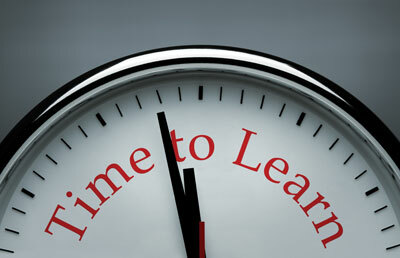 You can pick and choose specific courses to attend, or attend the entire series. Courses will cover a variety of topics, such as advocacy, achieving goals and overcoming barriers, personal and policy message trainings and more. Courses are offered on a weekly basis at our Recovery Community Center in Las Vegas and participants living outside of Las Vegas can attend via telephone or video conference. WHAT IS AUTHENTIC PEER SUPPORT?